The New Year sees commercial crabbers in Oregon and Washington setting their gear for Dungeness crab, after a month’s delay. 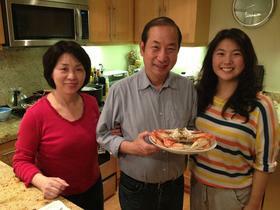 Previous testing showed crabs were either below the “meat quality” standards, or had elevated levels of domoic acid, a naturally-occurring but potentially harmful toxin. Tim Novotny is with the Oregon Dungeness Crab Commission, based in Coos Bay. He says processors and crab fishermen still need to work out a pricing agreement, but it looks like things are moving along for the season. “It’s a product that everybody’s been waiting for, especially this time of year with all of the family get-togethers and sporting events," says Novotny. 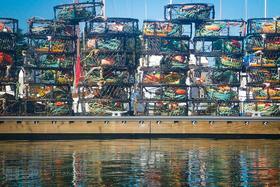 More than 23 million pounds of crab were caught last season, which also started late.